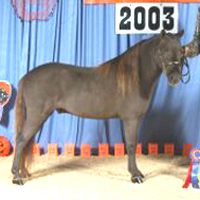 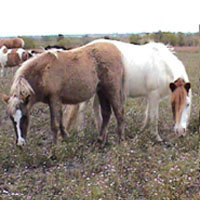 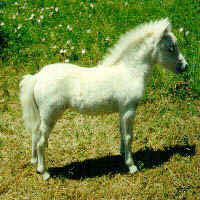 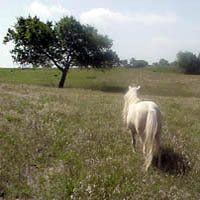 all of Star's 1998 babies' names were "stars"
This silver smokey black colt was born 4-4-1998. 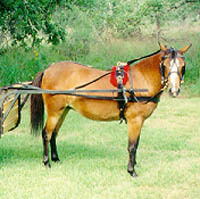 He is now owned by Sonya Kok of Dublin, TX who has taught him to drive. 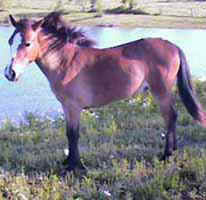 "Foley" has done a lot of winning for Sonya. 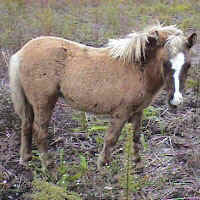 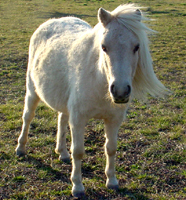 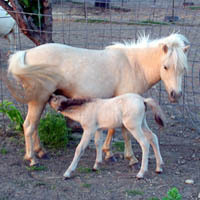 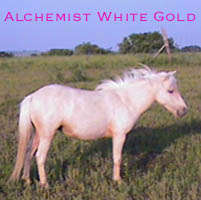 This palomino filly was born on Easter Sunday in 1998. 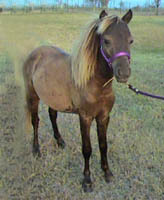 "Pinky" was a member of our mare herd and has had several beautiful babies for us. 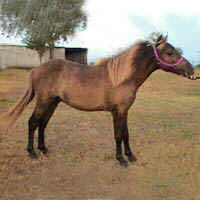 She has been sold. 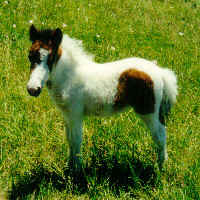 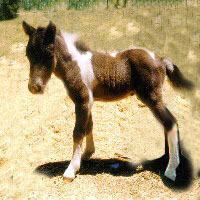 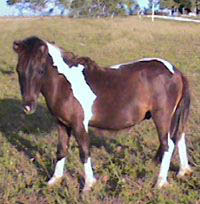 This is a black and white pinto born in 1998. 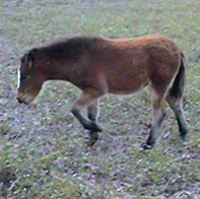 This bay filly was born 7-11-1998. 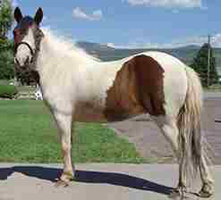 She has turned into a beautiful mare, but did go slightly oversize. 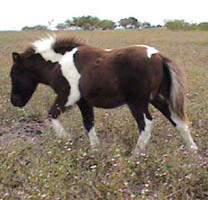 New owners Peter, Susan and Lindsay Napoli of San Antonio find her to be just the right size. 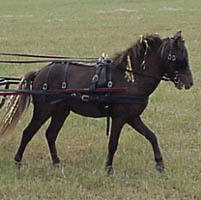 Susan quickly trained her as a driving pony.